Getting a divorce from your partner could be one of the most stressful periods of your life. Besides the heartbreak and the need to implement new housing arrangements, there are the legal proceedings and the cost of the legal proceedings to consider. You are entitled to a divorce if you and your partner have been married for at least one year and feel that your relationship has completely broken down. You must be able to show that there are good reasons for ending your marriage. These may include adultery, unreasonable behaviour, desertion or living apart. If you are the person filing for divorce then you will need to submit a divorce petition form. This will contain your personal details, those of your spouse and any children you have. It will also include your reasons for filing for divorce and the details of any solicitors you have chosen to act for you. If your partner has filed for divorce then as a respondent, you will receive a divorce petition from the court. This will explain what you need to do next. You might wish to agree with the divorce or defend the divorce. Should both you and your partner agree to the divorce then it is unlikely you will need to attend court. In this case you can apply for a decree nisi which is an official certificate permitting you to divorce. 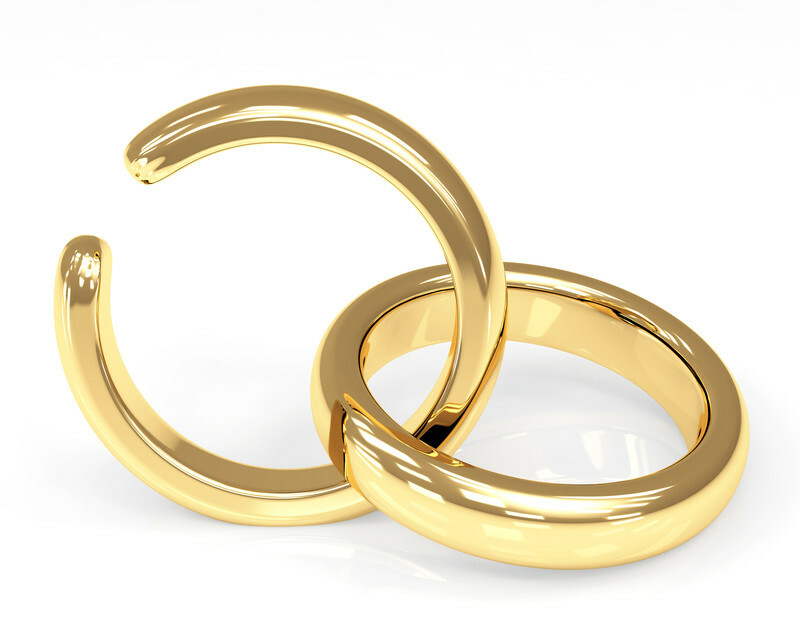 Six weeks after your receipt of the decree nisi you can then apply for a decree absolute which is the legal document to show your marriage has ended. You will need to attend court if either party defends the divorce. It is possible to manage your divorce without legal help but you may require a solicitor for legal advice. You will need a solicitor if either partner defends the divorce. Make sure the solicitor is registered with the Law Society and the Solicitors Regulation Authority. If you are looking for an experience divorce solicitor the Martyn Prowel solicitors in Cardiff should be able to help you. Further information can also be found from Wikipedia on divorce. You cannot get a divorce until you can prove to the court that you have put arrangements in place for the welfare of your children. If you and your partner disagree on where your child will live, how they will spend time with each of you and who will pay for child maintenance then you will need to go to court. You will usually need to meet with a mediator before you attend court. Mediation is the process of discussing the children agreements with your partner and a third party, to attempt to come to a solution. If you can come to an agreement outside of the court then the process will run more smoothly and quickly. 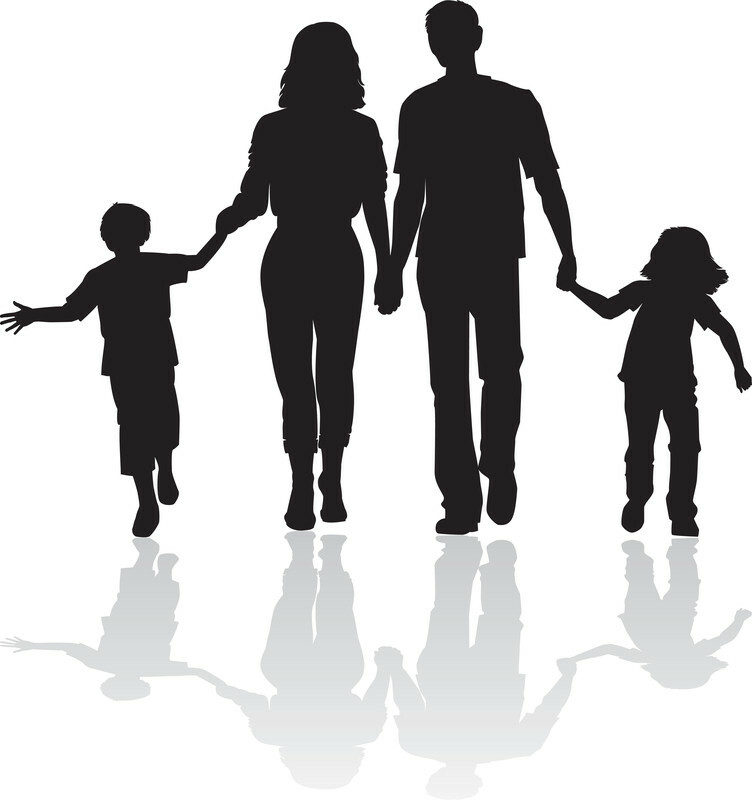 This order settles the custody of the child – where they will live or whether both parents will share the residency. If you are the partner who does not live with your child then this order will dictate when you will be able to see the child. You may apply for a specific issue order if there a particular issue in dispute. This may be about which school the child should attend or which religion he/she should practice. This order can limit a parent from taking a particular step with their child. For example, moving away or taking them abroad. 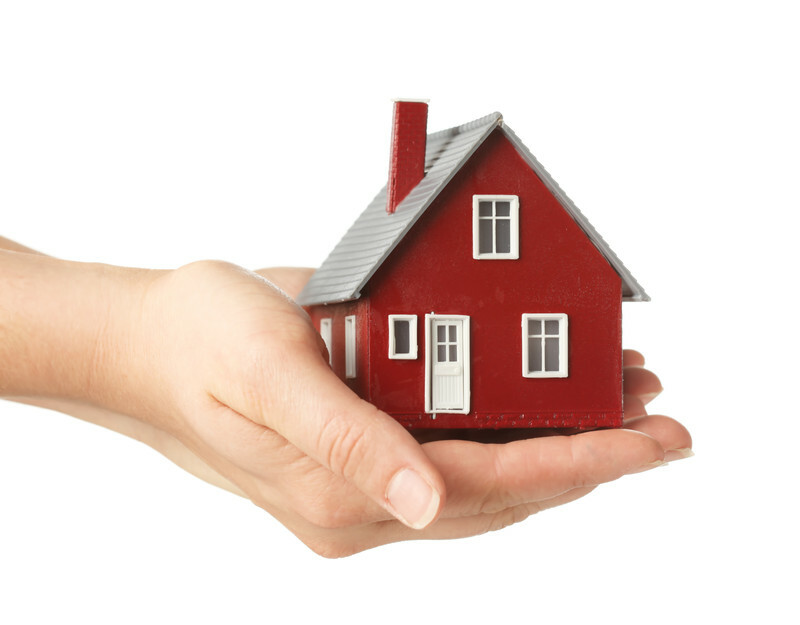 Information about conveyancing and tenancy agreements.